Dr Karuna Raja is a highly regarded consultant obstetrician and gynaecologist. She is a VMO at the Royal Prince Alfred Hospital, Sydney, as well as a Fellow in Pelvic & Laparoscopic Surgery at both Liverpool Hospital and Royal Prince Alfred Hospital. 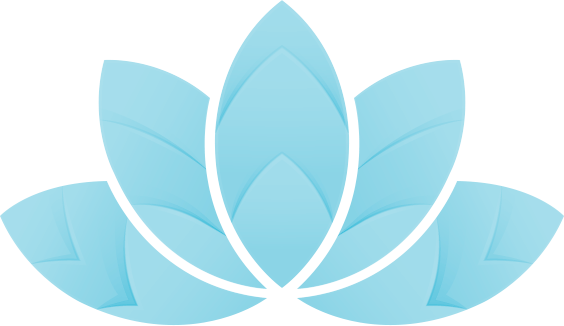 Dr Raja has over 14 years of experience in private practice, specialising in high risk obstetrics, menstrual disorders and urogynaecology. All women deserve to be treated with dignity and respect. Having a doctor they can trust and turn to for any and all concerns is very important. As a well-reputed consultant obstetrician and gynaecologist, Dr. Raja brings many years of medical experience to her patients to ensure quality care. She believes in a holistic approach to patient management and establishing a trusting and strong relationship with her patients. Dr. Karuna Raja is a Visiting Medical Officer at the Royal Prince Alfred Hospital in Sydney, Australia. Dr Raja was also a Fellow in pelvic and laparoscopic surgery for three consecutive years at Sydney’s Liverpool Hospital and Royal Prince Alfred Hospital. She has extensive knowledge and experience in obstetrics and gynaecology with a special interest in high risk obstetrics, menstrual disorders and urogynaecology. 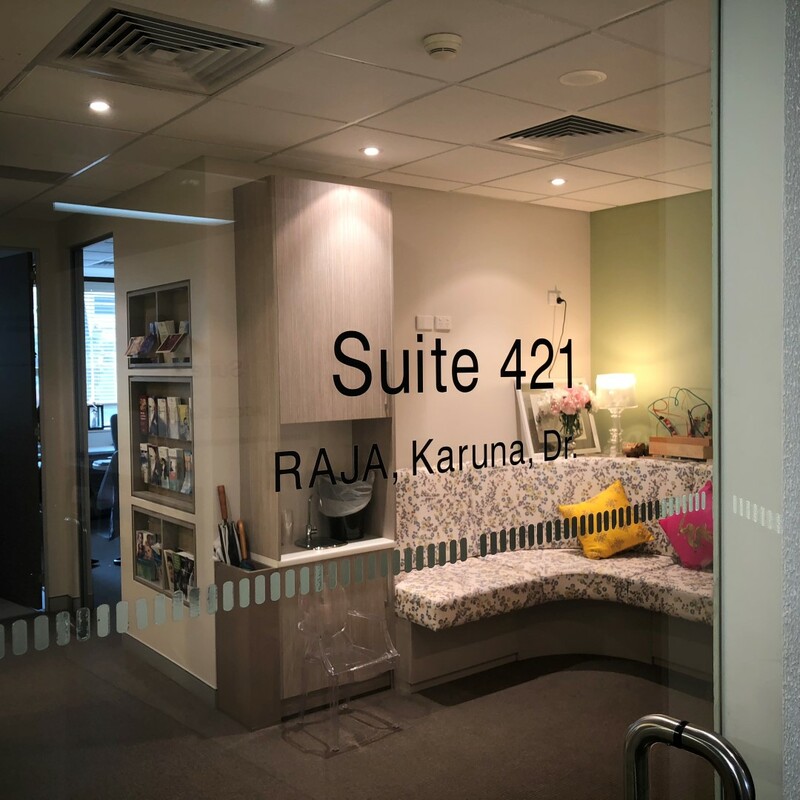 In addition to private practice, Dr Raja is a senior clinical lecturer in Obstetrics and Gynaecology at Sydney University Medical School and for the last 7 years has been the Integrated Training Programme co-ordinator for Royal Prince Alfred Hospital (Women & Babies). Dr Raja is also responsible for overseeing the training of obstetrics and gynaecology registrars in the training programme at RPA Hospital. Our office staff have over 10 years of experience in the medical industry, providing our patients with first class reception, billing and administrative support, to ensure your time in our rooms is efficient and hassle free. Our staff is always on hand to provide you with as much information needed and all the details pertaining to your journey with us - if you have any questions, feel free to contact us and we'll be happy to assist you. nd her more, as well as the staff at RPA where she delivered us. and other obstetric emergencies I think she is doing a fabulous job! ll be supporting and guiding me throughout this pregnancy. I thoroughly recommend Dr Raja's services. My GP suggested her because of all the good feedback she had from her referral patients.